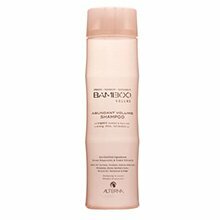 Shampoo: Gently cleanses and energizes your hair with weightless moisture for a fresh, full-bodied look. Color Hold® technology provides color retention. 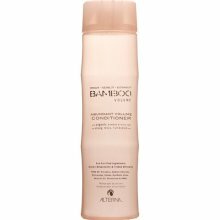 Conditioner:Weightless moisture and vital nutrients amplify hair volume and healthy shine. Color Hold® technology provides color retention. 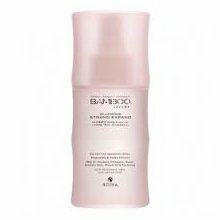 Lightweight lotion instantly pumps up every strand for noticeably fuller, stronger, full-bodied hair – root to tip. Feather-light mousse builds in thickness and lift. Long-lasting hold formula creates incredible volume. Leaves hair touchably soft; never stiff or crunchy. 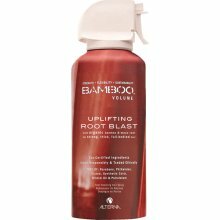 Infuses volume into hair that has fallen flat by boosting fullness & llift at the roots where you need it most. Lightweight, strong hold formula is never stiff or sticky. Takes lasting volume to new heights.